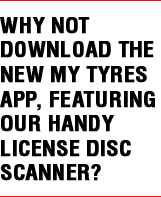 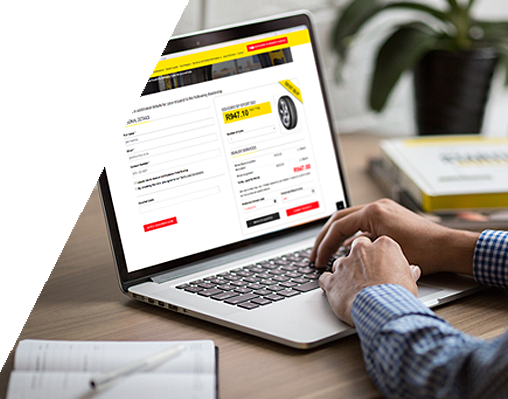 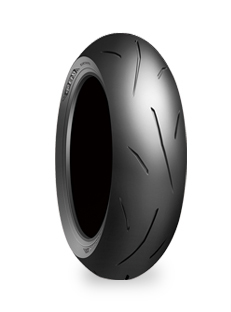 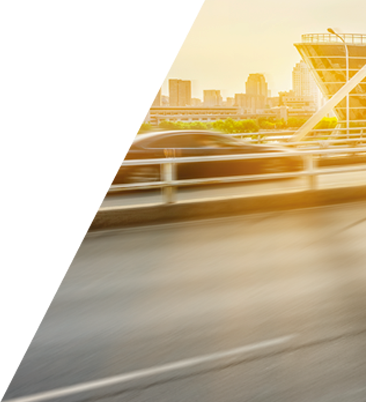 Dunlop Tyres are designed to meet or exceed the stringent performance and safety standards of the world’s most demanding international certification bodies. 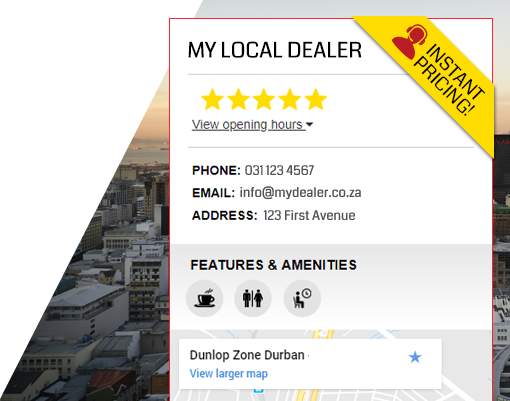 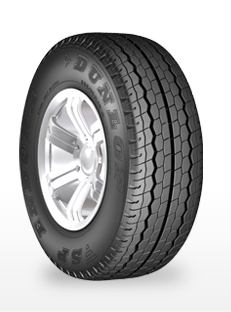 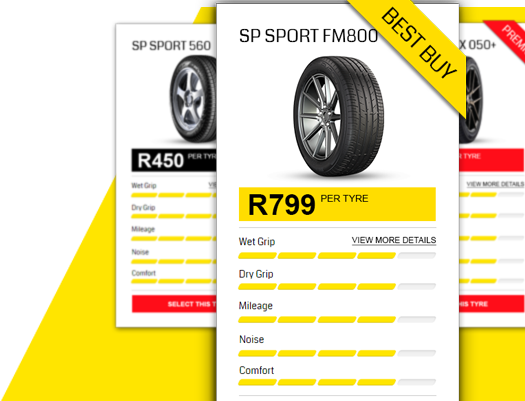 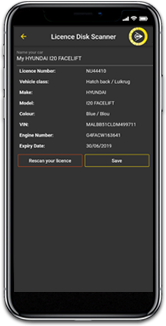 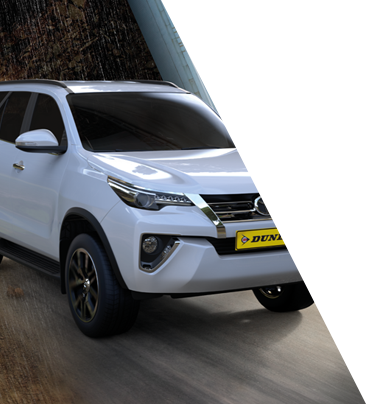 Dunlop Tyres South Africa offers top-quality tyres throughout the country for a full spectrum of motoring applications. 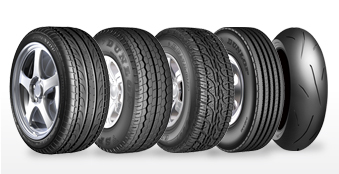 Dunlop is one of the most iconic and recognisable tyre brands in the world, with an unbroken history going back over 120 years. 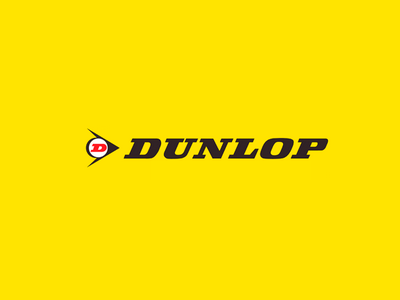 Dunlop has a proud history of developing quality products, setting new motorsport milestones, and pioneering ground breaking innovations in vehicle safety and performance. 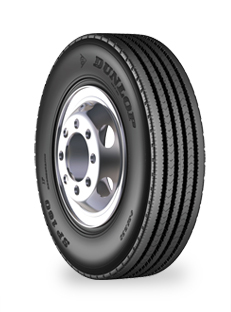 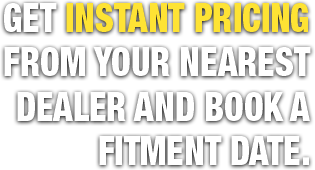 The promise that we will provide our customers and motorists with professional service and accurate information about Dunlop products. 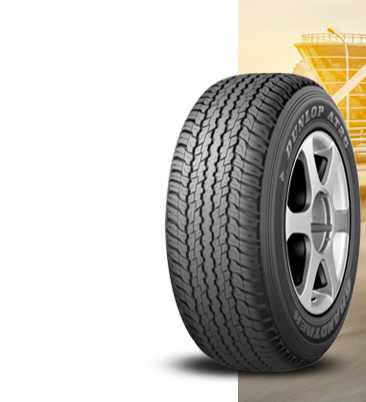 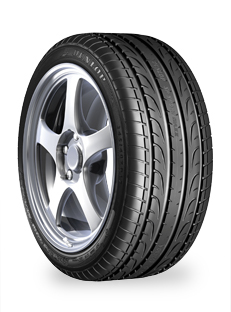 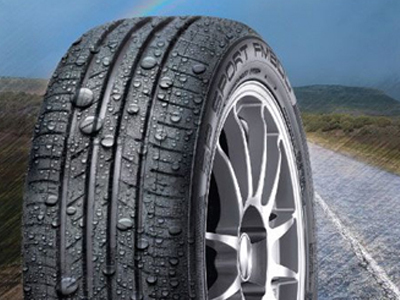 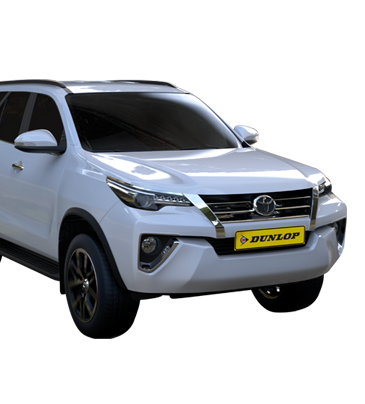 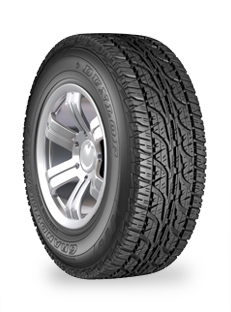 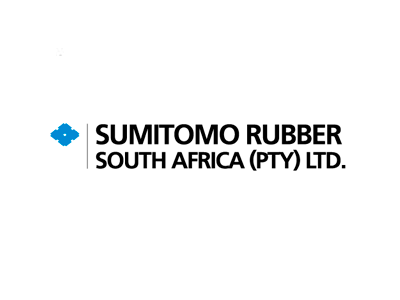 Sumitomo Tyres South Africa (Pty) Ltd offers top quality Dunlop tyres throughout the country for a the full spectrum of motoring applications.